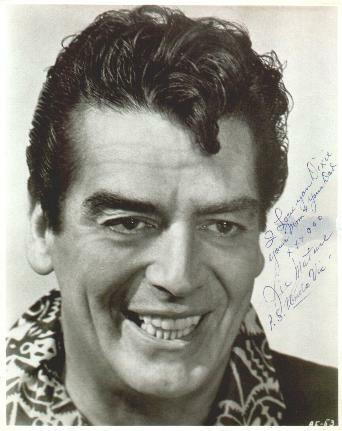 Here is a wonderful autographed photo that Victor gave to Dixie. It reads: "I Love You Dixie, Your Mom & Your Dad xxxooo Vic Mature P.S. 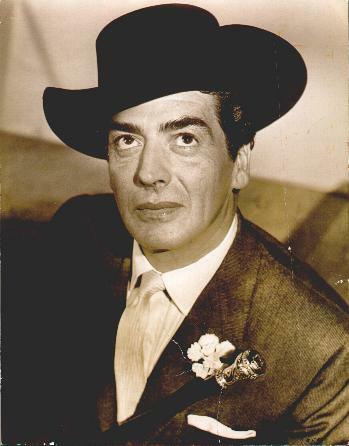 'Uncle Vic'"
Dixie's photo of Victor from The Big Circus.